This is a historical representation of the old NESDev main page. All of this material is out of date and unmaintained. Please visit the Wiki main page for current information. An NES dev cartridge is in production by Membler Industries. More details to come. Mapper Information for Emulation by ???. In Japanese. NESICIDE v.0.2 by Christopher S. Pow. The NES "Incredibly Cool" Integrated Development Environment, which aims to encompass the full lifecycle of NES ROM development. Off-site link. nbasic A high-level programming language for 8-bit NES development, by Bob Rost. Off-site link. P65 Assembler A portable 6502 assembler written in Perl. Off-site link. WLA DX A portable GB-Z80/Z80/6502/6510/65816 macro assembler. Linux and MS-DOS versions available. Off-site link. CC65 A portable 6502/65c02/65c816 assembler, linker, and C compiler. Off-site link. 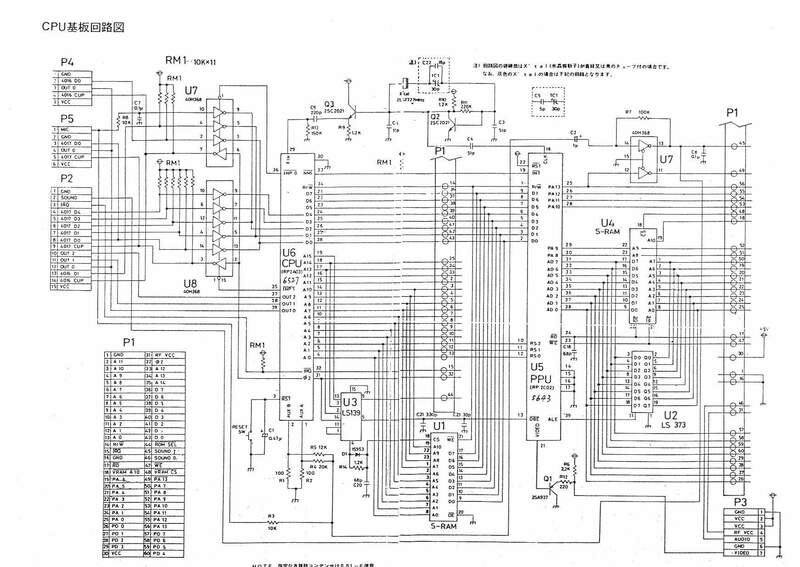 Nintendo Assembler v.1 by Charles Doty, David Michel, and J.H. Van Ornum. Nijuu v0.1b by Neil Baldwin. A NES music engine that converts tracks defined in text files into NES or NSF files. Off-site link. NES Sound Driver & Library (NSD.Lib) by S.W. A sound driver. This include the library for cc65/ca65 and MML compiler(This can make NSF and assembler source). DASM v2.0 by Mathew Dillon. Source code is included. [http://nesdev.com/dasm32.zip v.212 is also available, but does not include an Amiga executable. Index of US patents related to the NES/Famicom. Nintendo Family Computer 回路の解析 by goroh. PC NES transfer cable by sepi. Connects a PC's parallel port to the NES control port. It allows you control a game with a PC keyboard to log and play back button presses. ENIO by Pete Brown. Goal is to give the NES ethernet access to a game server over the Internet. Breaking NES by org. NES chips exploration down to silicon level. Battery holder Processes to replace NES cartridge batteries. NES Music Author List Japanese translation by HAS. Off-site link. RetroZone Manufacturer of the PowerPak device for NES and SNES, controller adapters, and custom cartridges. This page was last modified on 3 September 2018, at 19:29. This page has been accessed 303,379 times.